And thought that If I spray painted the base and replaced the shade (or recovered it in a new fabric), I could end up with a lamp that looks VERY similar to the Mariposa Lamp from Z Gallerie. 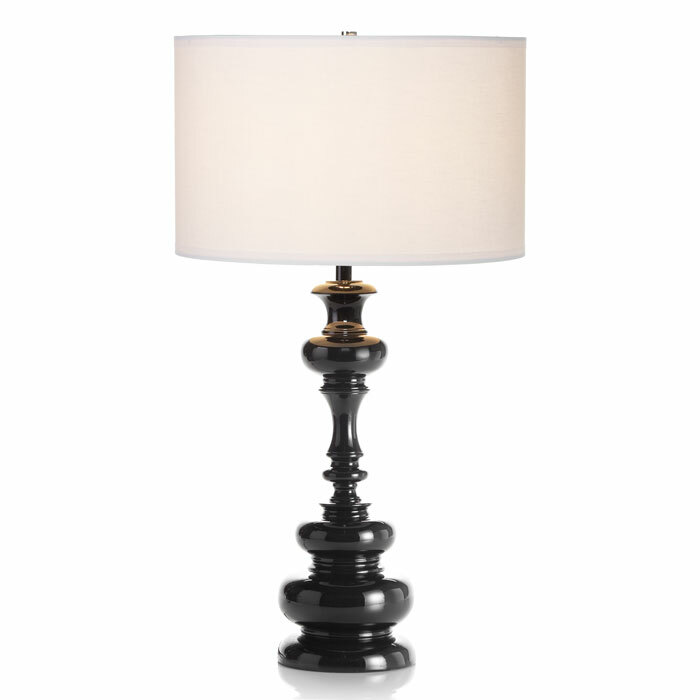 The curves of the Big Lots lamp are a little different than the Mariposa lamp BUT the Big Lots lamp is only $60 AND this Saturday and Sunday they're having a 20% off sale if you're a rewards member (it's free to become one). 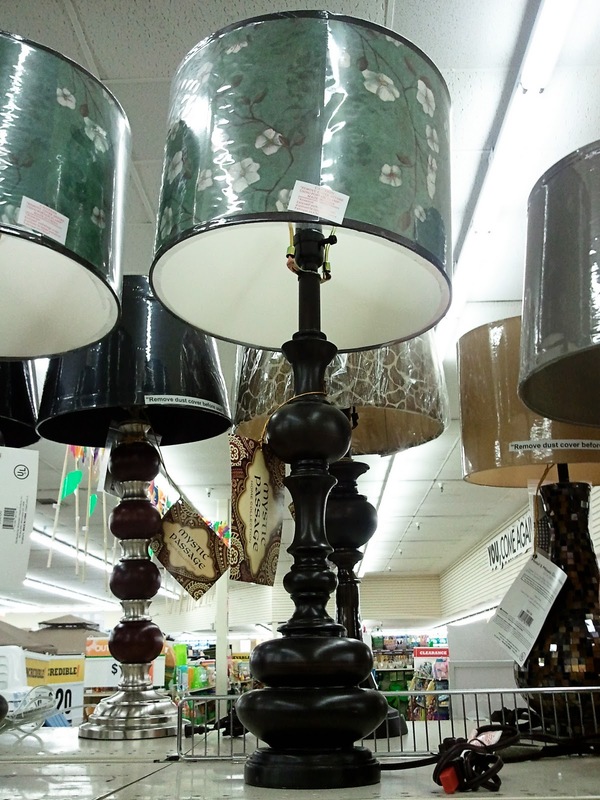 If you were to buy two Big Lots lamps it would be $120 + the additional 20% off would make both lamps $96 (not including sales tax). A can of spray paint will run you about $3 - $5 so for about $100, you can get two Big Lots lamps for LESS THAN the price of one Z Gallerie lamp!